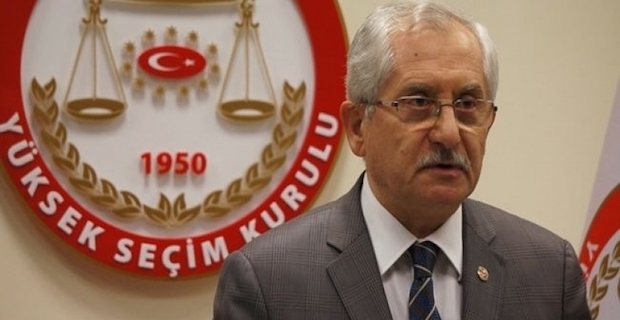 Legal wrangling over the results of Turkey’s March 31 mayoral elections continues, with petitions and objections being examined, said the head of Turkey's election authority on Tuesday. 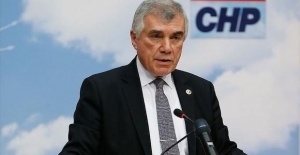 Speaking to reporters, Sadi Guven, head of the Supreme Election Council (YSK), said that since the judicial process is continuing, he will not release any information on petitions, demands, and objections being currently considered. 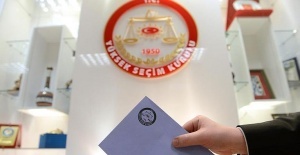 Millions of Turkish voters cast their votes nationwide on March 31 in local elections to choose Turkey’s mayors, city council members, mukhtars (neighborhood officials), and members of elder councils for the next five years. 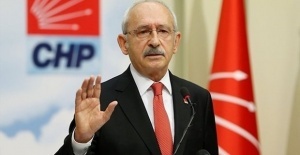 According to unofficial results in the Istanbul mayoral race, before any recounts, Ekrem Imamoglu, the candidate of the main opposition Republican People’s Party (CHP), leads with 48.79% of the vote, ahead of the ruling Justice and Development (AK) Party’s Binali Yildirim with 48.51%. 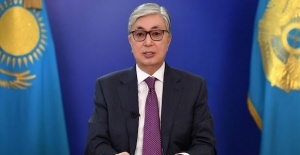 Contesting the results, the AK Party has asked for a recount.